Since World War I, Red Cross volunteers have provided services to US Veterans. 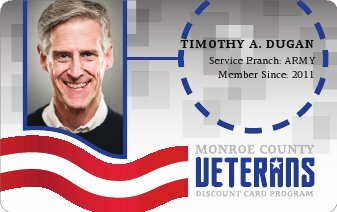 AMVETS (American Veterans) sponsors numerous programs to assist Veterans and their families. 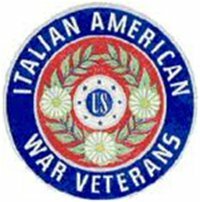 This organization works to promote history, education, fraternity, service and patriotism. The Paralyzed Veterans of America has worked to secure health care and benefits for Veterans of the armed forces living with spinal cord injury and disease. Vietnam Veteran Wives was created to reach out to veterans, their spouses and families. VVW concerns include benefits for spouses and children, VA Claims, PTSD issues, and more. 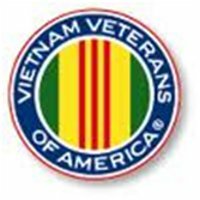 The goal of this organization is to promote and support the full range of issues important to Vietnam veterans, to create a new identity for this generation of veterans, and to change public perception of Vietnam veterans. The Blue Star Mothers provide support for active duty service personnel, promote patriotism, and assist veterans organizations. They are also available to assist in homeland volunteer efforts to help our country remain strong. We are an organization of mothers whose sons or daughters served and died that this world might be a better place in which to live. The purpose of the State Division of Veterans affairs is to provide quality service, advocacy and counseling for New York Veterans and their families, ensuring they receive benefits granted by law for their services to New York and the Nation. 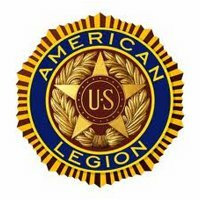 The members of the American Legion come together to disseminate information pertaining to the activities of the American Legion in the area. By the sharing of activities, committee reports, and legislation they hope to keep members energized, educated and involved in the locality where they can make a real difference. 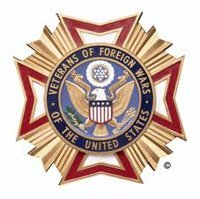 The mission of the VFW is to foster camaraderie among United States veterans of overseas conflicts. To serve our veterans, the military, and our communities. To advocate on behalf of all veterans.